Collaboration between the Imperial University of London and our Milano-Bicocca University has produced an innovative material for surgical treatments. Medicine has always represented one of the fundamental fields of research and development for every type of innovative technology. With the advent of 3D printing and new additive manufacturing concepts, the gap between engineering and medicine has been even reduced. Discover 3DNextech solutions for medical sector! We are in a historical period where continuous and progressive research into best technological solutions merges with the goal of improving medical treatments and especially minimizing the risks of surgery. Precisely for this reason, the biomedical field is gradually representing one of the major areas of development of 3D printing. 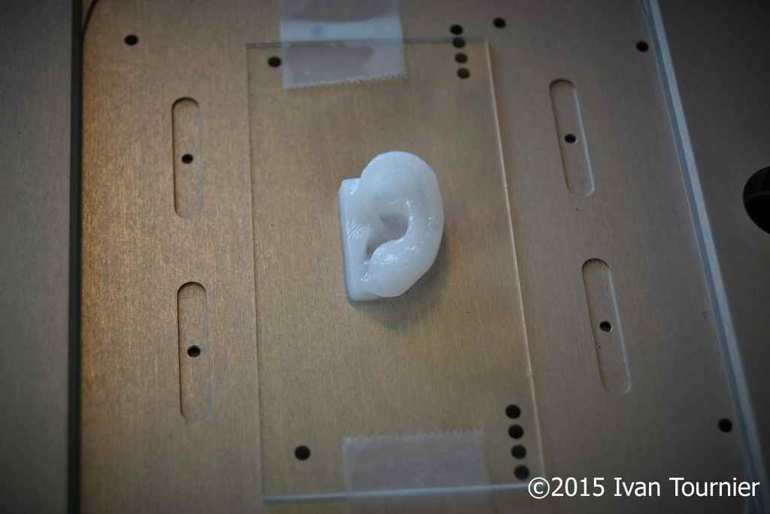 How to create skin and cartilage with medical 3D printing. The last few months have been a period of rapid and remarkable progress in the scientific field of medical 3D printing. Besides the new material of which we shall speak later, innovation comes from Switzerland, namely the Department of Health Sciences and Technology in Zurich, where a faithful and perfectly compatible recreation has been achieved. All this has been made possible thanks to a biopolymer. Yes, because if all this were limited to the recreation of a cartilage part, compatibility would not exist with the patient’s body, which would be forced to live with a plastic part “stitched” on the epidermis. The process, instead, starts with the installation of cells inside the reproduced part, and the biopolymer represents a “scaffold” or a support able to contain human cells. The astounding invention concerns the post-operation period. In fact, once the new portion of cartilage has been implanted, the biopolymer which has come into contact with the body cells slowly dematerializes, leaving the patient’s natural cellular structure and reconnecting the body cells with those in the 3D-printed cartilage. This process makes the reconstructed “prosthesis” 100% compatible and opens up new horizons in medical treatments related not only to total amputations, but also to diseases that affect the body, degenerating some tissue parts. 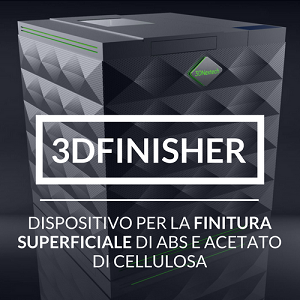 All this has been made possible thanks to the Swiss Startup Cellink, a company specialized in the creation of 3D-construction materials, dedicated to the biomedical and medical sectors. 3D printing for cartilage, organs and body parts. The challenge, after the creation of a fully compatible cartilage, moves towards the creation of new materials (just like the previously-mentioned biopolymer) capable of replacing human organs and diseased and amputated limbs. As can be seen from the video, this invention, the result of collaboration between the two Italian and English universities, is something totally futuristic. The material in question manages, after being cut by the blade of a scalpel, to reform itself perfectly. This is something that subverts medical boundaries, especially as regards surgical treatments comprising the prosthesis and internal support design. This is something that subverts medical boundaries, especially as regards surgical treatments comprising the prosthesis and internal support design. In effect this is a “bio-glass”, i.e., a material consisting of silicon and polycaprolactone, a biodegradable polymer widely used for internal sutures. It has very important physical characteristics, inasmuch as it is flexible, durable and very resistant, but its most interesting property is its total biodegradability, biocompatibility and “self-healing” properties. The scope of 3D bio-glass is very extensive, from the reconstruction of the cartilage of arm and leg joints up to the complete replacement of current treatment logics regarding spinal pathologies. The video-rendering emphasizes the full compatibility of the material with human bones and tissues.